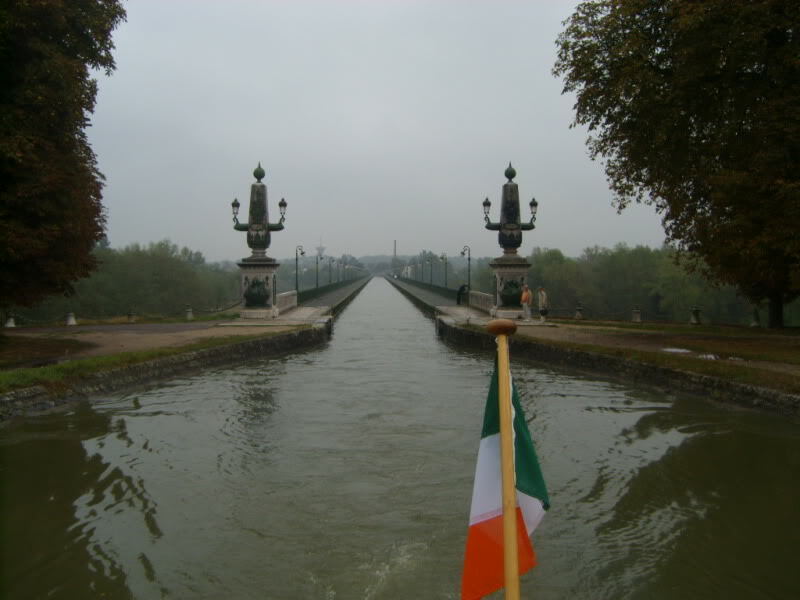 In Belleville-sur-Loir we met Waterman a boat flying an Irish flag. 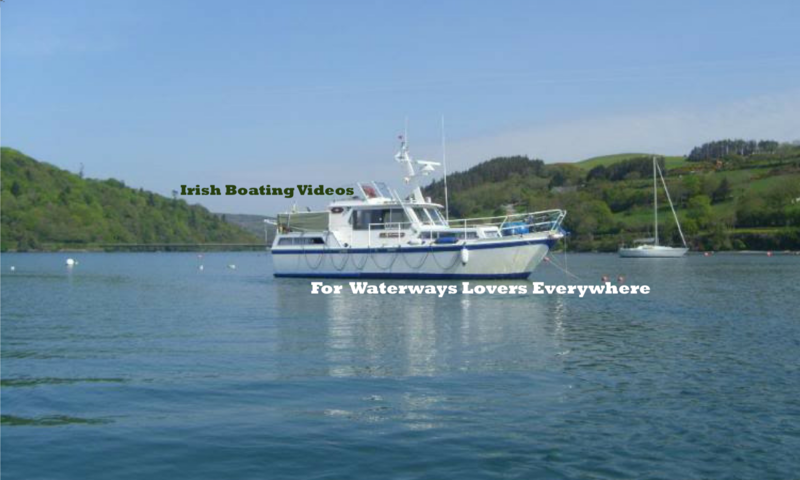 On board were Brian & Joan Boyle who normally go boating around the North Shannon on their boat “Brian Eile” Billy & Maura Moran are boaters too and keep “Amicus” in Athlone and Sean & Anne Duggan who own the boat “Yu Can” which they keep in Malahide. We enjoyed a glass of wine on the canal bank and in the shadow of the Centrale EDF Nuclear Power station. Hope Montgomery Byrnes from The Simpsons isn’t calling the shots there. Apparently as a sweetener to the locals everyone within a ten kilometre radius gets free electricity, which may explain a thing or two about our run of cheap moorings we have been coming across lately. I’ll upload some more pics & video soon. I need to find a branch of McDonnalds to get some wifi first!